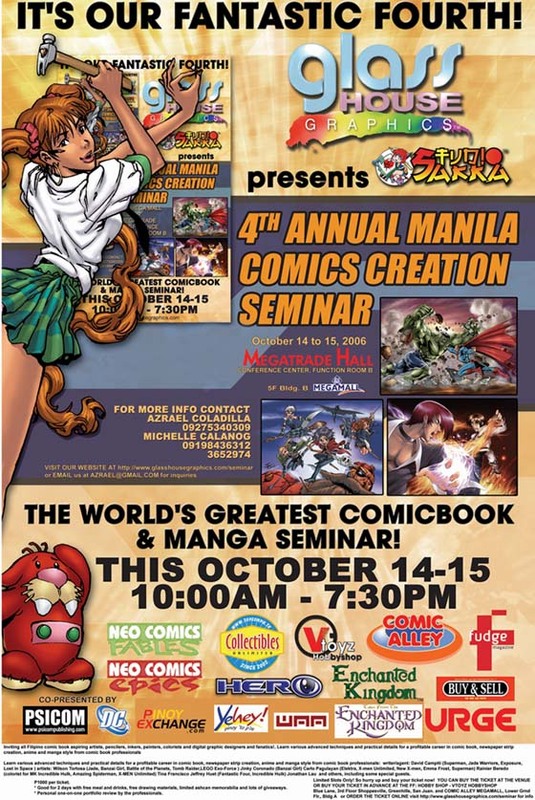 Thank you very much to Mr. Joey Alarilla for featuring the 4th Annual Manila Comics Creation Seminar in YOU. this can be found at the Republic of Comics section of Philippine Daily Inquirer's YOU website. Still need full body massage? It is in your wanted list. why not get it quick. it will do good job for the body but it might get you addicted if done frequently. twice a year is a good number.